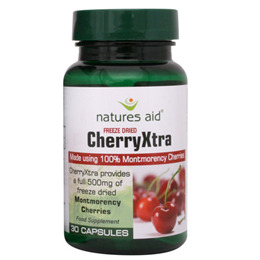 Natures Aid Freeze Dried CherryXtra provides a full 500mg of freeze dried Montmorency Cherries. Take 1-2 Vegicaps per day. 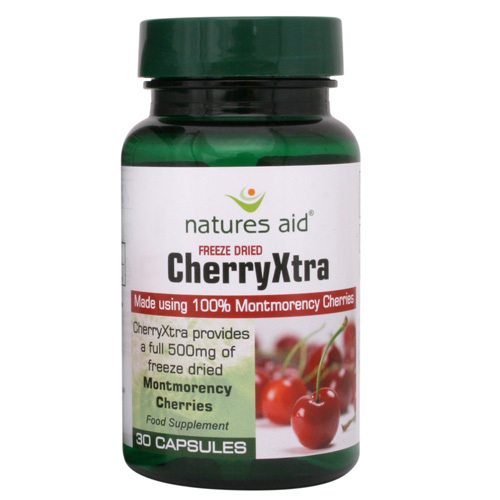 Below are reviews of Natures Aid Freeze Dried CherryXtra - 30 Vegicaps by bodykind customers. If you have tried this product we'd love to hear what you think so please leave a review.